The biggest and the best children's entertainers in the UK. Award winners at the UK National Children's Entertainer of the Year Championships. 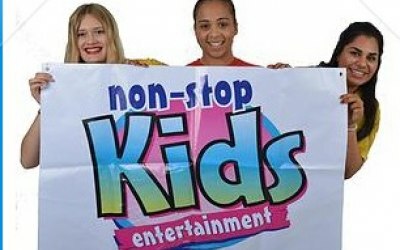 Non Stop Kids Entertainment provide magical entertainment for children aged 2 - 12. 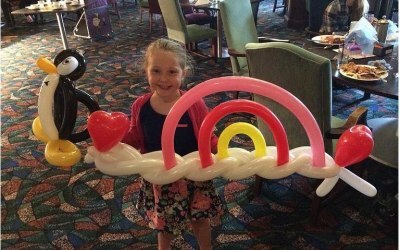 Our fantastic entertainers can provide a hassle free party from amazing magic to fun filled disco packages the children are guaranteed to be completely entertained from start to finish, allowing you to relax and to be congratulated on hosting such a great party. 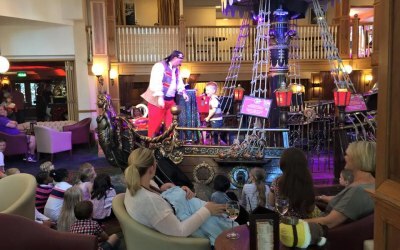 We offer a number of different packages including fun filled discos, wizards workshops, pirate parties, Frozen themed parties, deluxe parties and more. 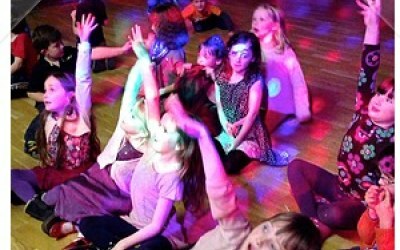 However our most popular package is the hassle free party package. With this package we do everything for you - all you need to do is hand the children their coats on the way out. The package starts with a disco. This is great because you have a party atmosphere as soon as the children walk through the door. After all the children have arrived we will go into a comedy magic show. 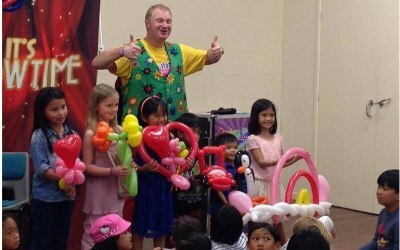 This is a fully interactive show where are the children are involved all the way through. A lot of parents have described the show as a mini pantomime. We will always make sure that the birthday child gets to help with a special trick. Our shows are amongst the best in the UK which is why we have won numerous awards. After the show is a great time to have party food. While you are feeding the children, we will keep the disco going so that if any children finish eating early they can have a dance about. After this, all the way through to the end, we will play party games. All of these are high energy games that are played to music. We supply all the prizes for the games and there are no elimination games. In other words all the kids are involved with the games all of the way through. 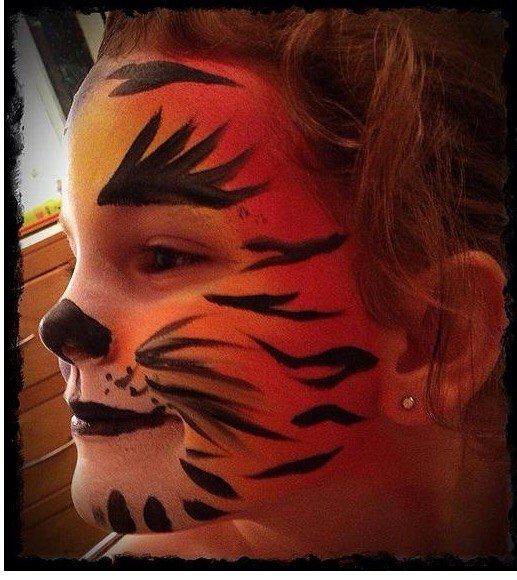 We promise that with our 2 hour hassle free package, your child will have a party that they will never forget. 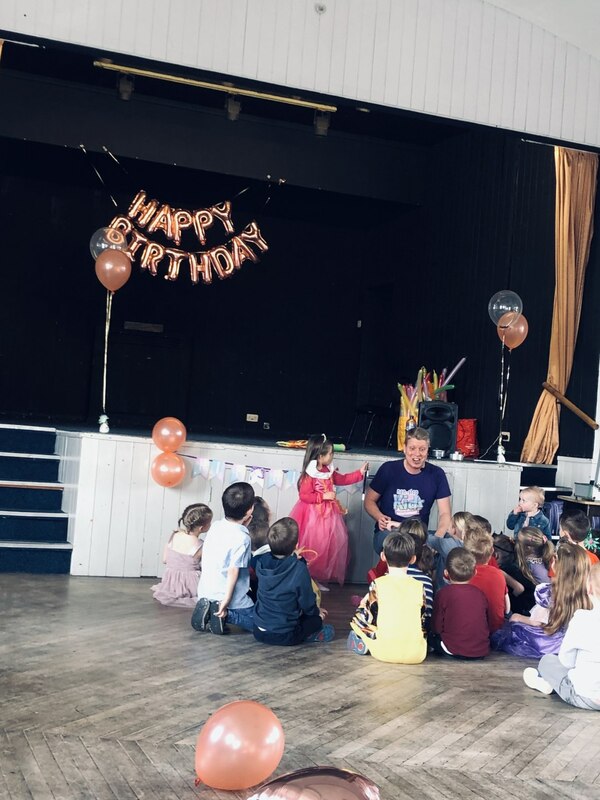 Non Stop Kids Entertainment specialise in entertaining at children's birthday parties, weddings, christenings, school shows, corporate parties and fun days. 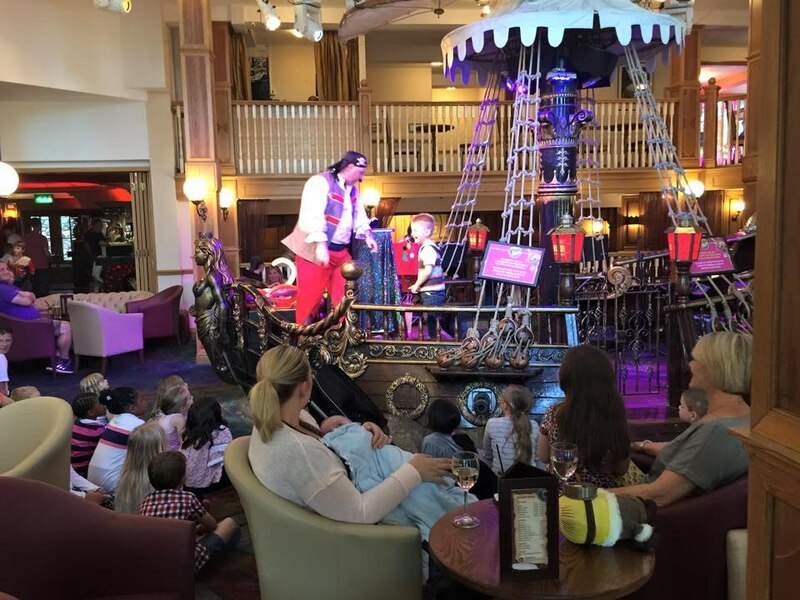 We are the resident entertainers at Cadbury World in Birmingham, Conkers Theme Park in Derbyshire and supply all the entertainment for The Alton Towers Hotels. All I can say is thank you, great service, great entertainers. Lee is a fantastic party entertainer. Mark was great with the children. Sean was outstanding. He knew how to engage the kids and keep them entertained. 5 star to Sean. Excellent Service would 100% recommend! 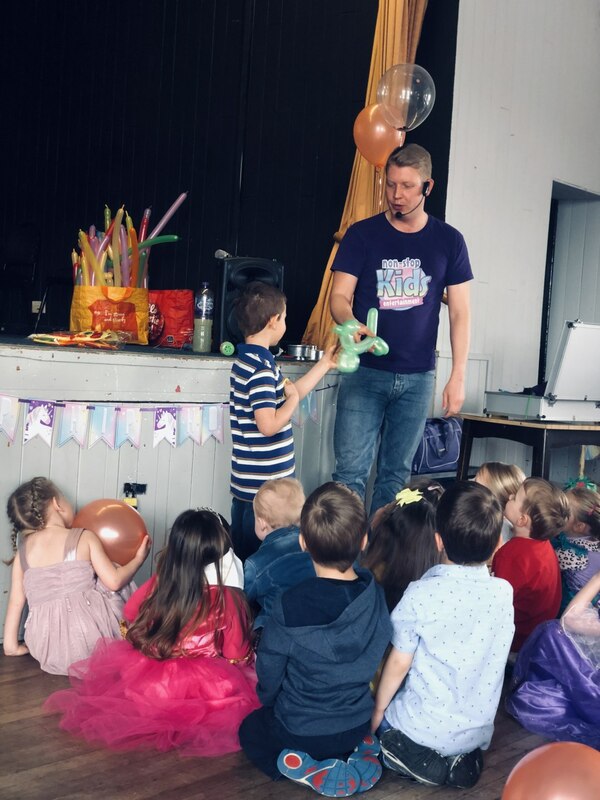 I hired Dominic from Non Stop Kids Entertainment for my daughters 5th Birthday party, he was fantastic he kept the kids engaged the whole duration of the party, they had a fantastic time. 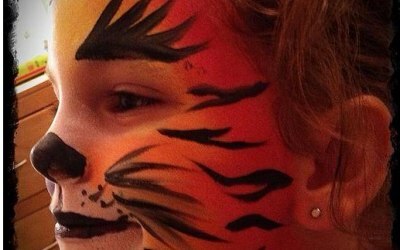 My daughter said it was the BEST PARTY EVER :-) It could not have gone any better. 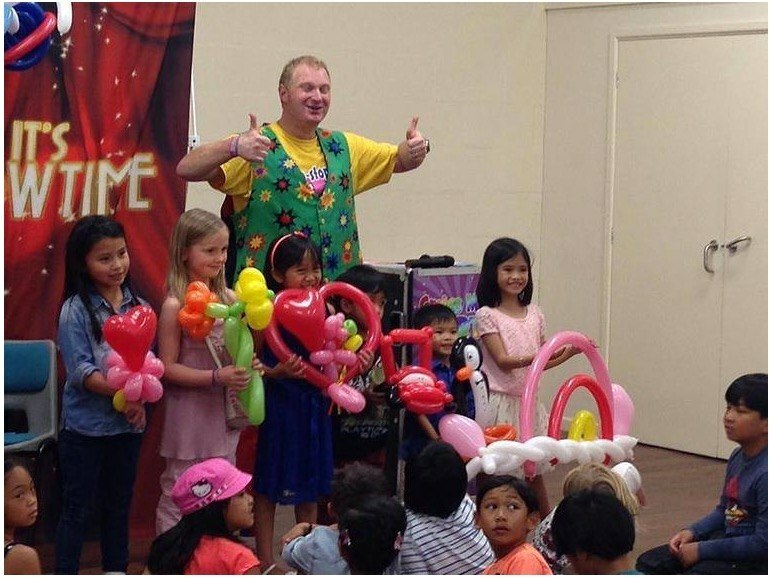 Non Stop Kids Entertainment put on a fantastic show for our 5 year olds birthday party. 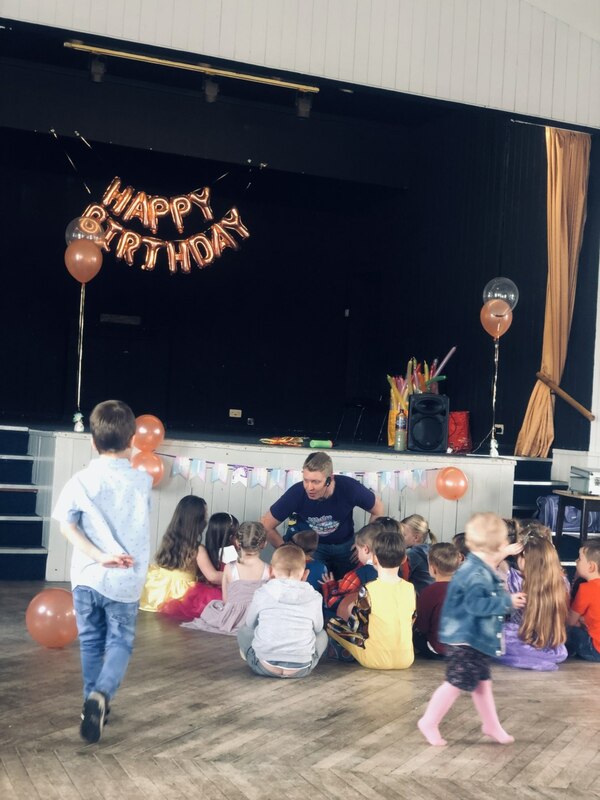 Our entertainer Jon was great with the kids, kept them engaged, kids found him hilarious and they thoroughly enjoyed all parts of the show which included a mini disco, magic show and games. 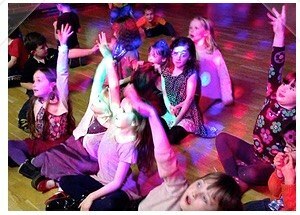 After the party all other parents commented on how good the entertainment was and their kids had a fab time! Overall Customer Service prior to the day was amazing, kept in regular contact until the birthday and were on hand to answer any questions. 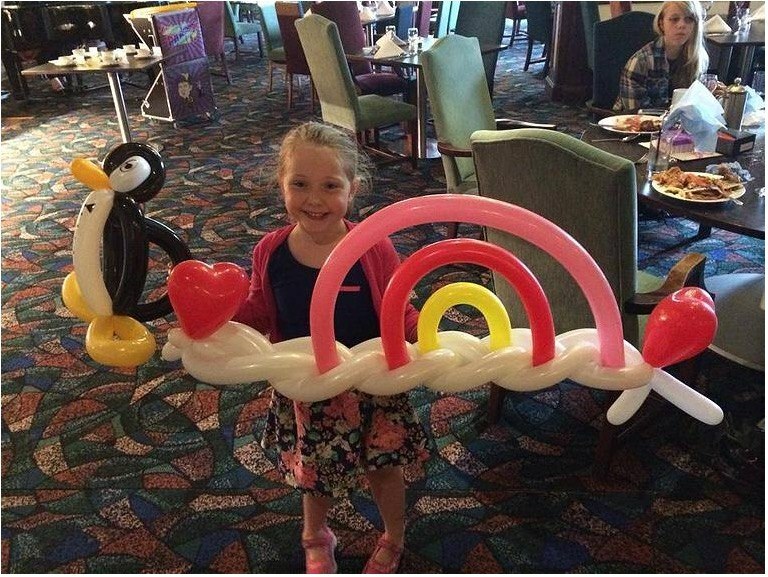 Highly recommend to anyone looking for a hassle free kids party. Thank you guys. 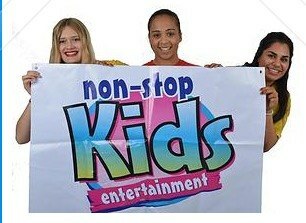 Get quotes from Non Stop Kids Entertainment and others within hours.